Bairstow Eves present a modern, spacious two double bedroom property within Coventry City Centre. The building has a secure entrance system. There is a large living area with large windows and a kitchenette. The family bathroom is a modern design and fitted with bath, sink, and w/c. 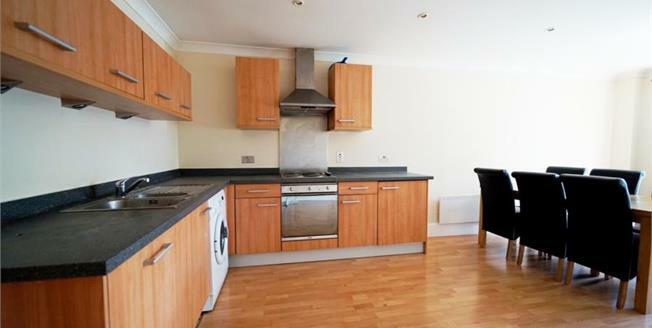 This property is double glazed throughout and utilises modern electric heaters. The property includes its own secure parking space which could potentially be rented out separately The property currently has tenants and is achieving 1100 PCM. To arrange a viewing please contact a member of the team on 024 76257321.